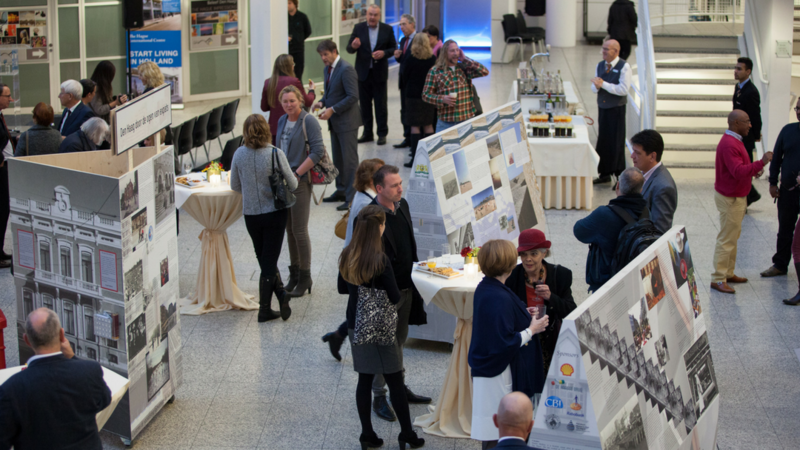 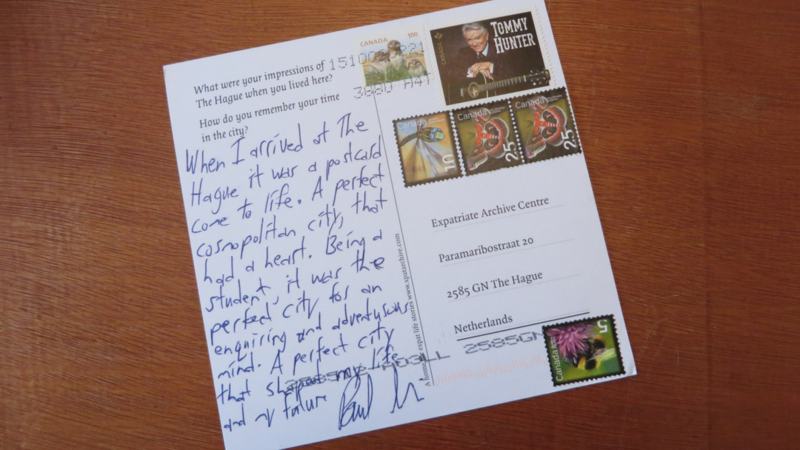 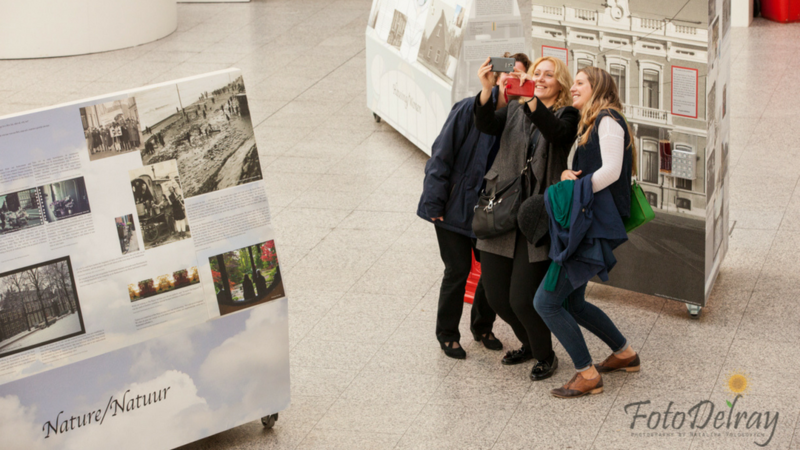 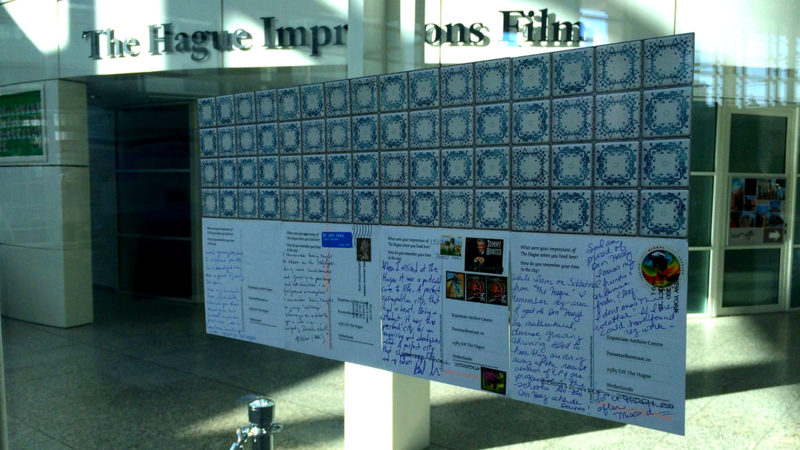 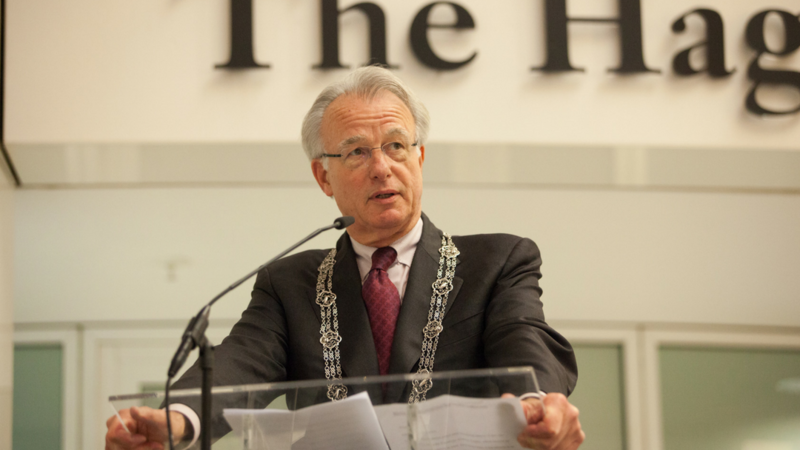 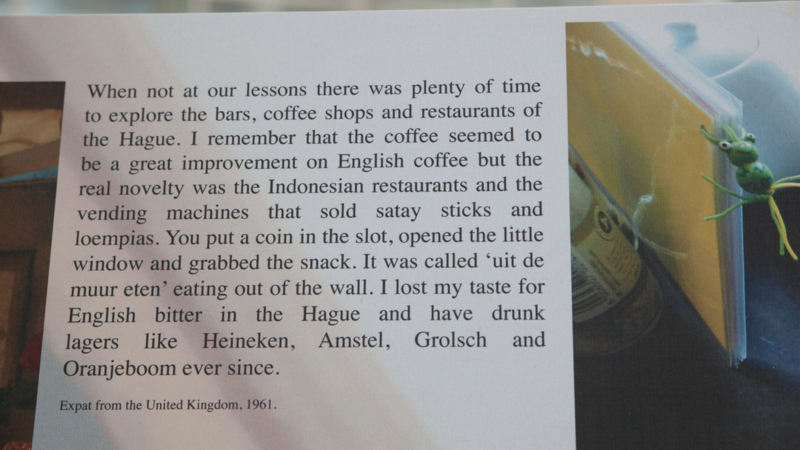 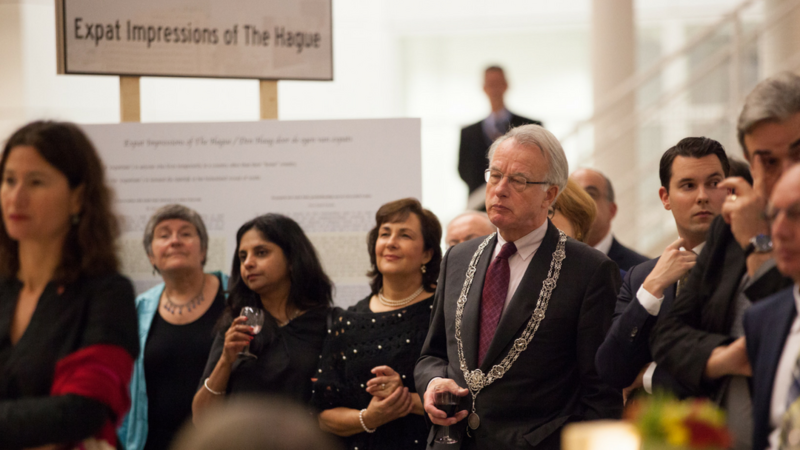 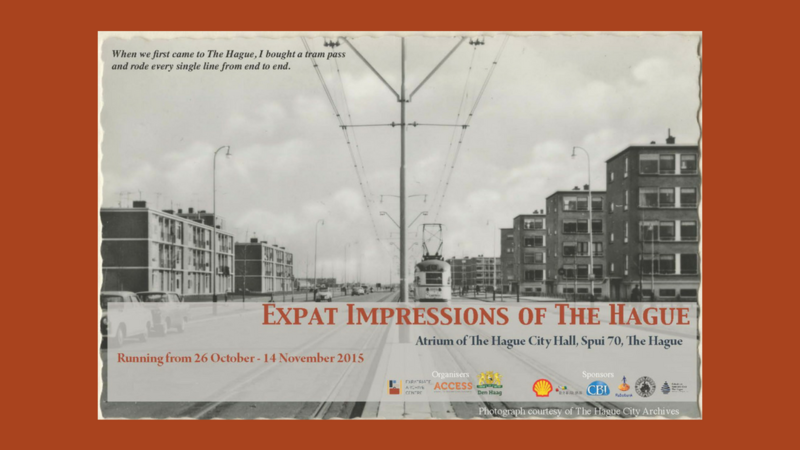 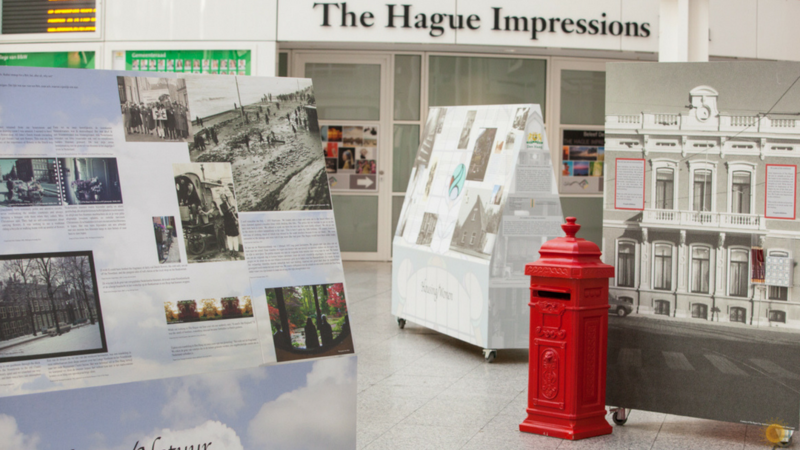 As a way to reach out to the community, both expats and locals, and showcase some of the material in its collection to a wider audience, in 2015 the EAC used photographs and writings from its own collection and that of local international schools, expat organisations and other archives to create an exhibition called Expat Impressions of The Hague. 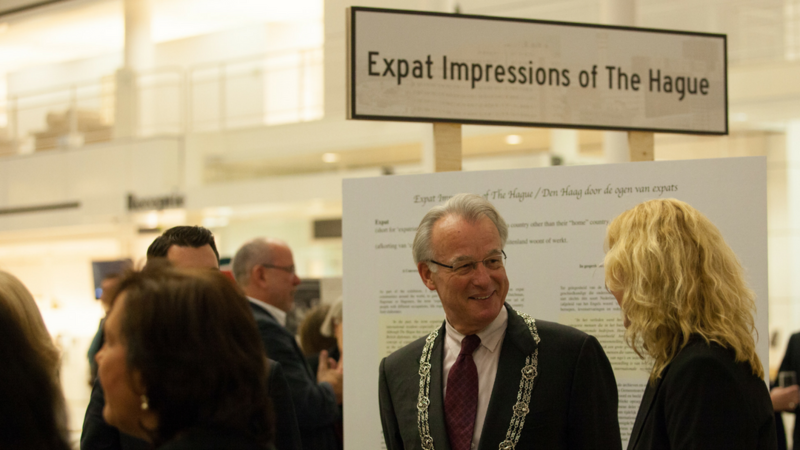 Each board focussed on a different aspect of the expat experience. 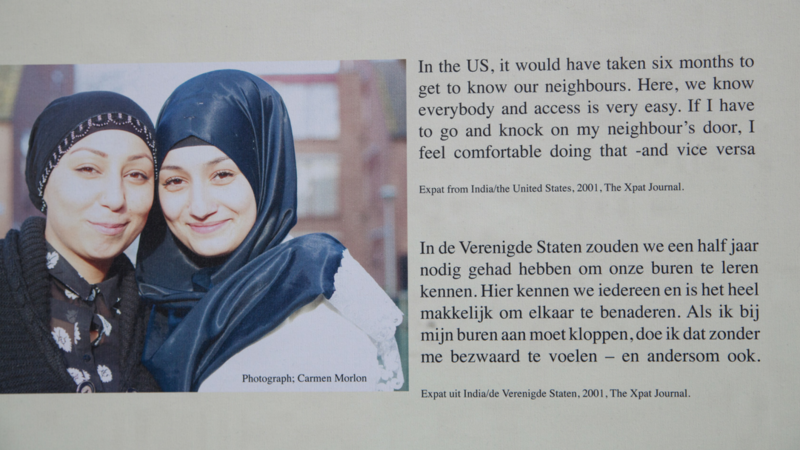 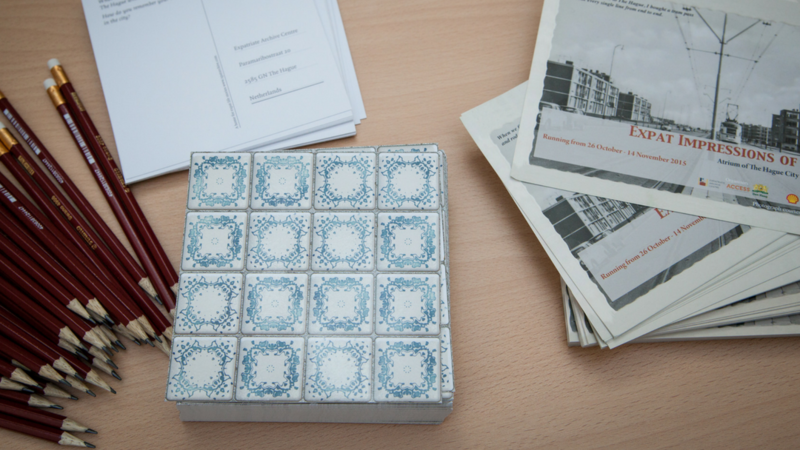 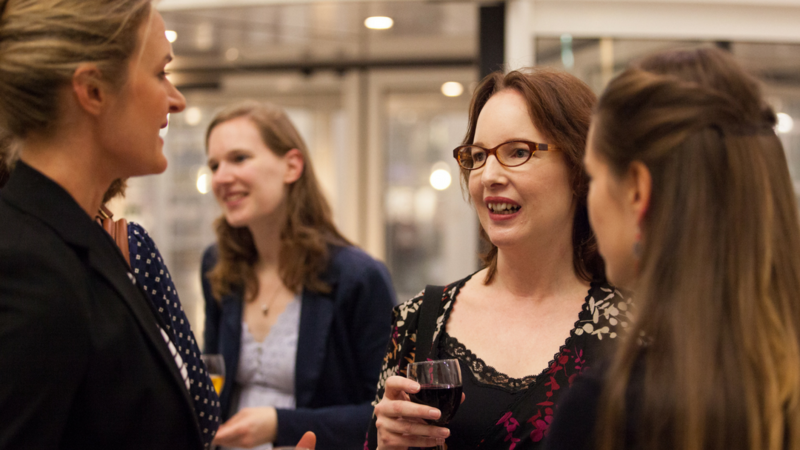 Aniek Smit, then a phD student at Leiden University, provided background and an academic perspective on the Exhibition. 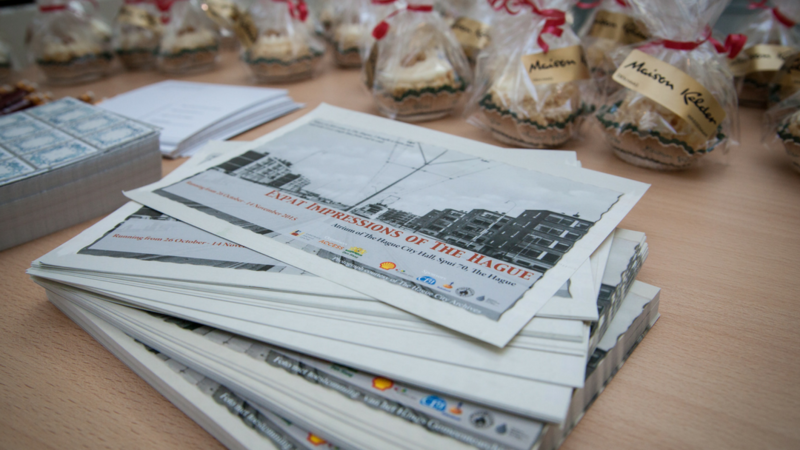 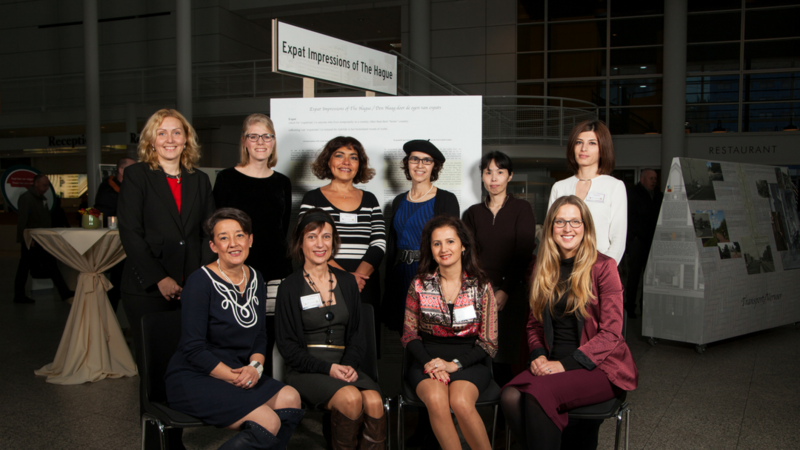 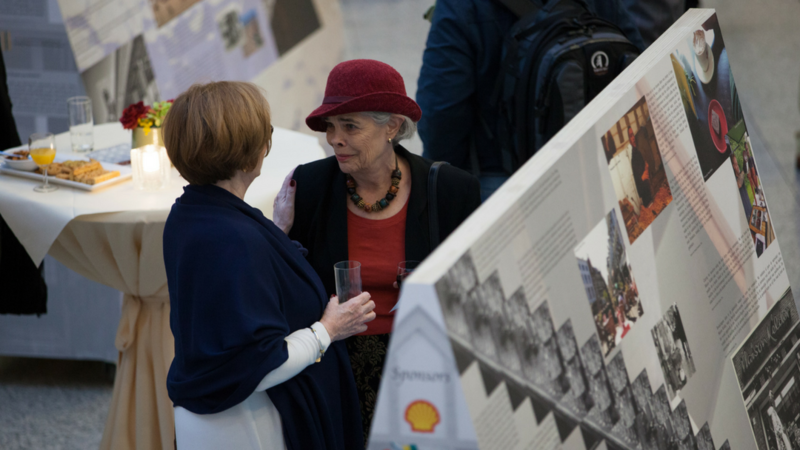 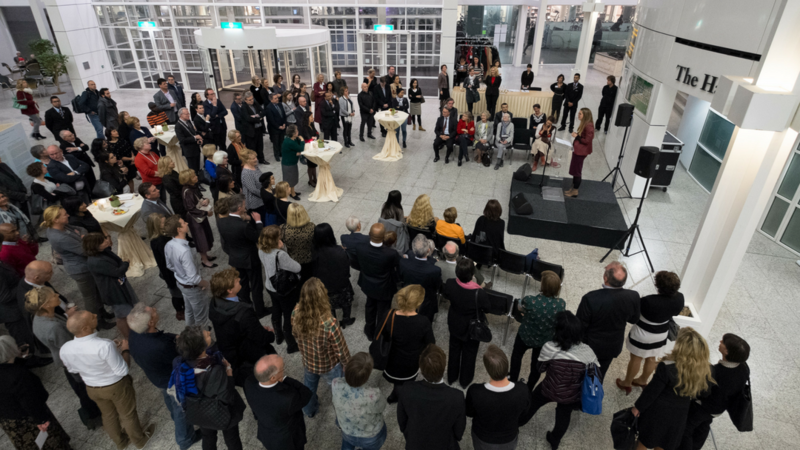 We are grateful to Shell, The Hague Bridge, CB&I, Rabobank, the American Women’s Club of The Hague, and Petroleum Women’s Club The Hague for supporting this project.